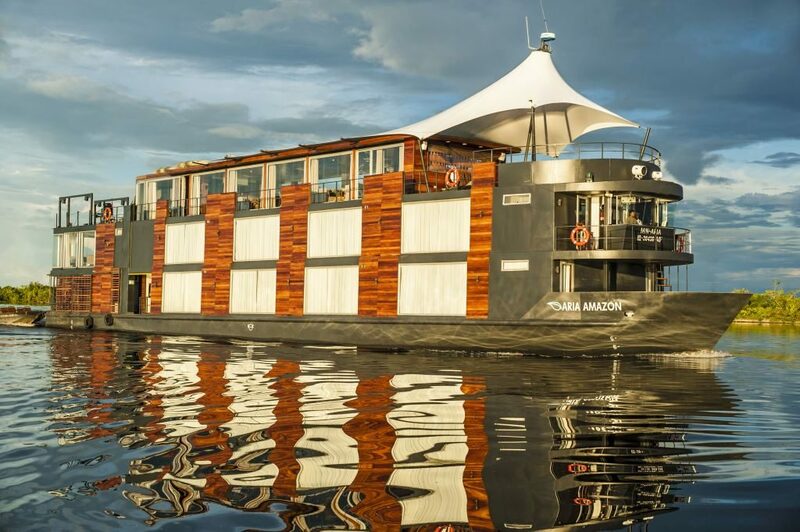 AMIDST the flurry of high-end cruise operators looking to consolidate their hold on the luxury river cruise market, Amazon and Mekong River specialist Aqua Expeditions has announced it will increase its fleet by 150% over the next two years as part of a major expansion campaign. The funding of the new vessels will be back by the American Bison Capital Funds which has allocated a hefty US$28 million towards the purchases. “I am thrilled that after a decade of changing the face of river cruising on both the Amazon and the Mekong Rivers we will extend our footprint to coastal cruising in additional soft adventure destinations,” said Aqua Expeditions chief executive officer Francesco Galli Zugaro.